While there's nothing inherently wrong with console games, I get a certain amount of joy from PC mods that aren't possible on other platforms. 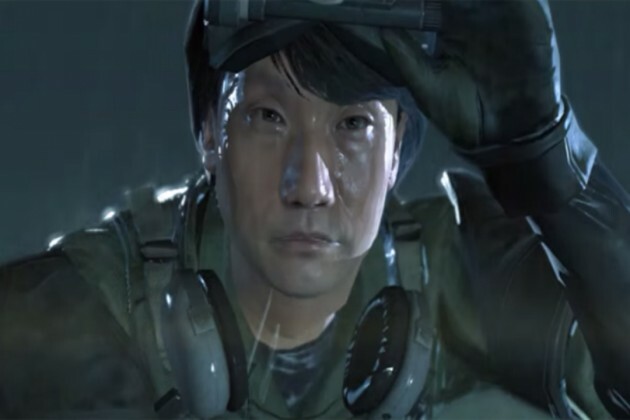 One such mod is a new fan-created change to Metal Gear Solid V: Ground Zeroes, that places Hideo Kojima in the starring role. Kojima already existed in-game in every version by way of an extra mission, so the process was simple enough, and the character model is pretty faithful.